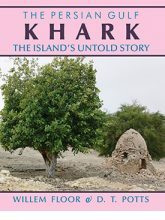 By Willem Floor In Featured, History, Non-Fiction, and Recent Titles Tagged In 19th Century, 20th Century, Books by Willem Floor, Kerbela, Mohajerin, Najaf, Ottomans, and World War I. 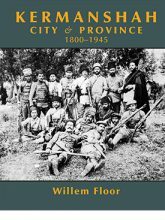 By Willem Floor In History, Non-Fiction, and Politics & Economics Tagged In 19th Century, Books by Willem Floor, Medicine, Social Science, and Sociolology. By Willem Floor & D.T. 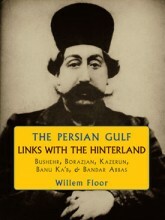 Potts In History and Politics & Economics Tagged In 18th Century, 19th Century, Books by Willem Floor, British, Dutch, Economics, Mohammad al-Hanafiyya, National Iranian Oil Company, Oil, Persian Gulf Series, Safavid, and Trade. 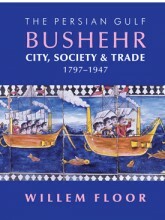 By Willem Floor In History and Politics & Economics Tagged In 18th Century, 19th Century, 20th Century, Bandar Abbas, Books by Willem Floor, Bushehr, Economics, Fars, Khuzestan, Persian Gulf Series, Tangestani, and Trade. 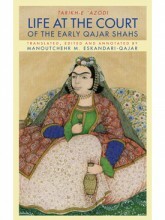 By Soltan Ahmad Mirza Azod al-Dowleh, Edited and Translated by Manoutchehr M. Eskandari-Qajar In Kindle & iPad Tagged In 19th Century, Biography & Memoir, History, and Qajar. 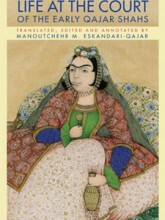 By Soltan Ahmad Mirza Azod al-Dowleh, Edited and Translated by Manoutchehr M. Eskandari-Qajar In Biography & Memoir and History Tagged In 19th Century and Qajar. 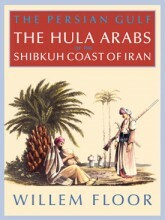 By Taj Al-Saltana, Edited by Abbas Amanat In Biography & Memoir Tagged In 19th Century, 20th Century, Books by Abbas Amanat, Constitutional Revolution, Feminism, Feminist, Harem, Naser al-Din Shah Qajar, Qajar, and Women. 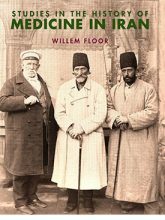 By Willem Floor In History and Politics & Economics Tagged In 16th Century, 17th Century, 18th Century, 19th Century, Arabs, Books by Willem Floor, Bushehr, Kangan, Lengeh, Nakhilu, Oman, Persian Gulf Series, Portuguese, Safavid, Shibkuh Coast, Taheri, and Tribes. 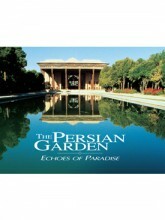 By Willem Floor In History, Kindle & iPad, and Politics & Economics Tagged In 19th Century, Bandar Abbas, Banu Ka'b, Books by Willem Floor, Borazjan, Isfahan, Kazerun, Khuzestan, Persian Gulf Series, Social Science, Sociolology, and Trade.